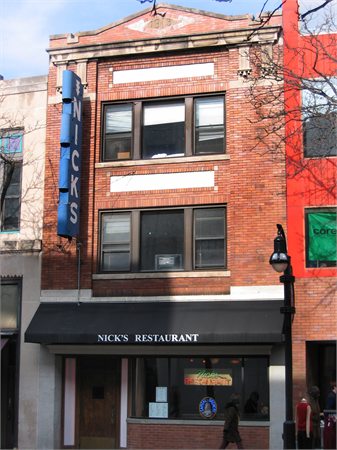 Nick’s Restaurant and Lounge is a family owned and operated landmark located on Madison Wisconsin’s State Street and has been doing business there since 1959. 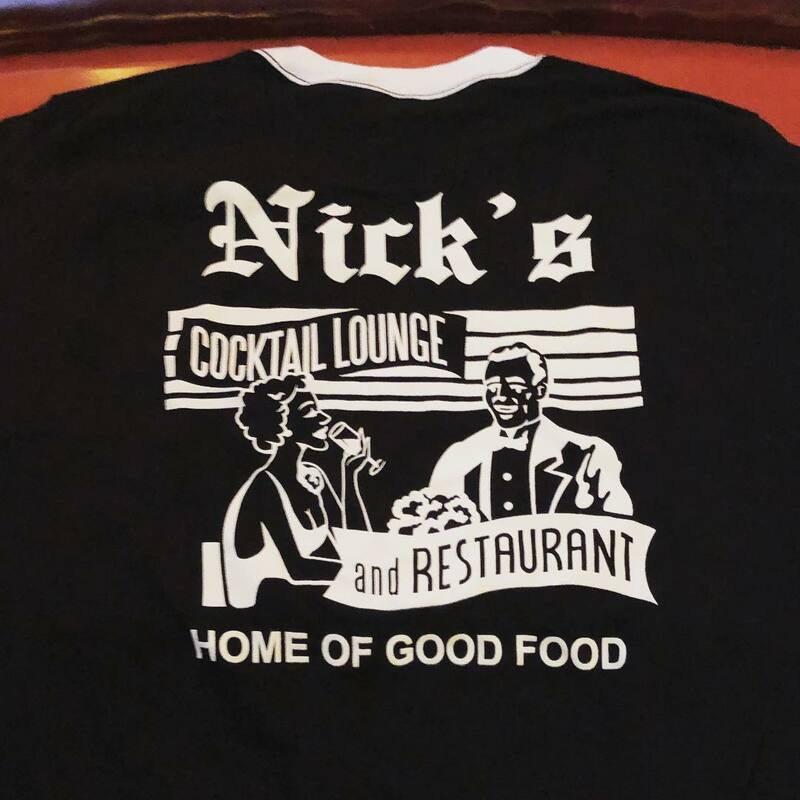 The location is across from the Overture Center for the Arts which is 2, blocks from the Capital, Nick’s Restaurant and Lounge offers some of the best food, including delicious Greek specialties! A four piece chicken dinner deep fried to a golden brown.  Grilled chicken strips on a pita topped with grilled vegetables and a side of tsatziki sauce. Corned beef, sauerkraut and Thousand Island dressing topped with melted Swiss cheese. Served on pumpernickel bread. *Whether dining out or preparing at home, consuming raw or undercooked meats, poultry, seafood, shellfish, or eggs may increase your risk for food-borne illness. Please Note: Once your submission has been received, the restaurant will send a confirmation that your reservation has been scheduled. If you do not receive this confirmation, please call the restaurant. 226 State was home to some very unique businesses. 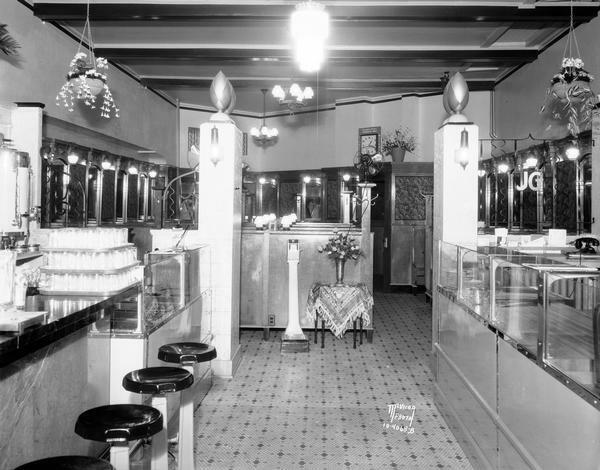 As far as we can remember, here are a few: The Tiger Lounge, Stanley’s Bar, Jillians Deli & Tap Room (pictured below). Walk in and feel like you’ve stepped into a time capsule. Nick’s, with its old fashioned booths, starving artist prints and dim light coupled with the smell of made-from-scratch meals makes us one of the more unique places in town.